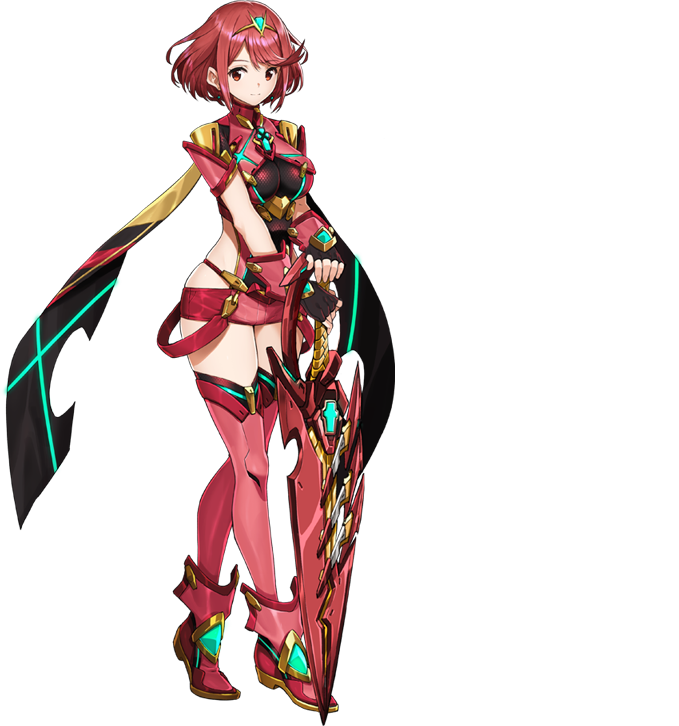 Earlier this week, the official website for Xenoblade Chronicles 2 was opened in Japan. It doesn’t have much for now, but it does feature a message from Tetsuya Takahashi, Director and Producer. CAAAAAAAAAAAW (from NeoGAF) was kind enough to translate the whole thing, that you can find just below! The message doesn’t reveal anything groundbreaking about the game, but does provide some interesting details about development. Said development began when Xenoblade Chronicles X wasn’t even finished. The game uses the foundations laid by Xenoblade Chronicles X, which certainly explains the fast turn around. 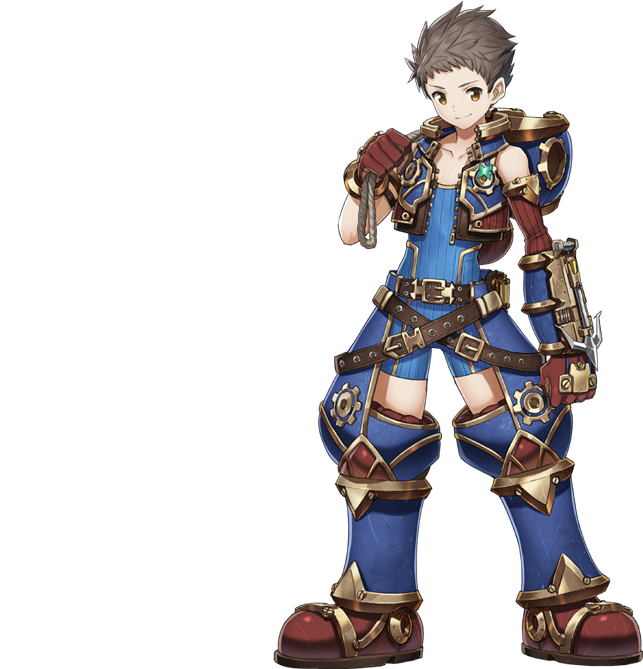 He explains that Xenoblade Chronicles 2 was designed to please both players who prefer exploration and those who prefer story-heavy games. A young adult story with a taste of boy-meets-girl. Lately it feels like all I’ve been doing are games full of devastation, with your hometown burning down at the start, or with the spaceship you’re riding on crashing (oh wait, that is all I ever do). Sometimes I just want to try something different! I want to make something that people can look back on fondly one day as something that really shaped their lives. Something like what I loved as a boy, like Oliver! (by Carol Reed) and Galaxy Express 999 (by Rintaro). — That’s why I started working on this game. I’ll leave the stories about the solemn old men and hot stylish guys to someone else (even though there’s way more demand for that stuff), and go ahead with this. Yeah, we started while Xenoblade Chronicles X was still in development. 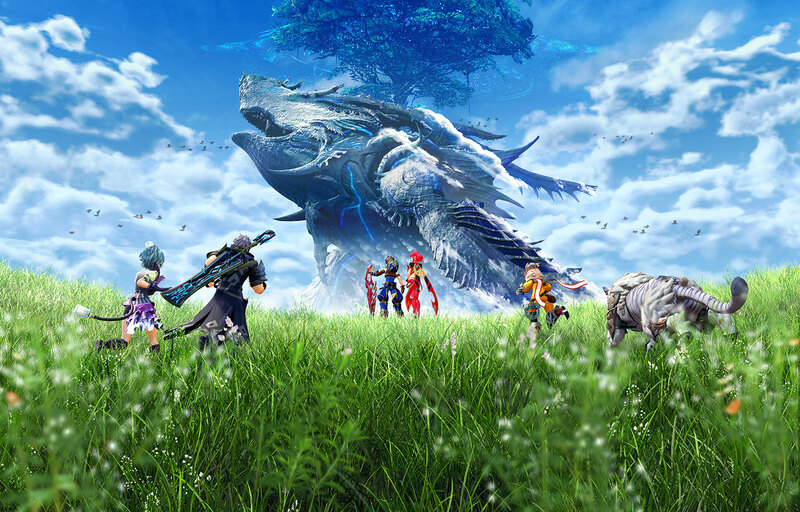 We’re building a whole new ‘Xenoblade’ title using the foundation laid by X. That’s the core of the project. Some people think exploration is what games should be all about, while some are like “no no, story is what’s best.” Well we’ve got something perfect for both of those kinds of people: Xenoblade Chronicles 2. And that’s what I wanted to tell you with my first announcement. Sound cool? There are still a ton of surprises left, of course. I’ll be revealing little bits of information and riling everyone up all the way until release. And that was my June of 2017. Earlier today, Kotaku published a pretty lengthy piece about Xenoblade Chronicles X and localisation, specifically focusing on “censorship” and changes made when bringing a game to Europe and North America. In that article, Kotaku reveals a pretty interesting detail: apparently, it’s Nintendo of Europe who is taking care of localisation for Xenoblade Chronicles 2, just like they did for Xenoblade Chronicles. 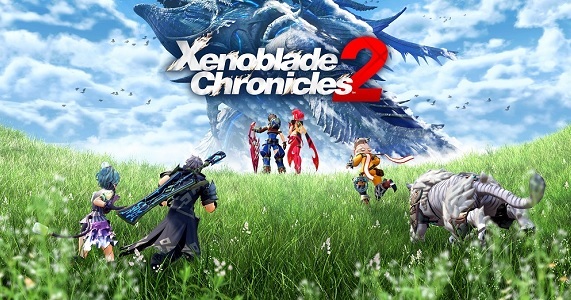 Also, Nintendo is seemingly planning a simultaneous worldwide for Xenoblade Chronicles 2, which would definitely be a welcome change compared to the lengthy wait for Xenoblade Chronicles and Xenoblade Chronicles X.
We’re really building [the game] as we’re in discussion. Whereas for the past title, the Japanese version had already been pretty much close to completion when this [localization] discussion started. Make sure to click here to check out the full interview/article! Xenoblade Chronicles 2 (Switch) will be released before the end of the year worldwide.